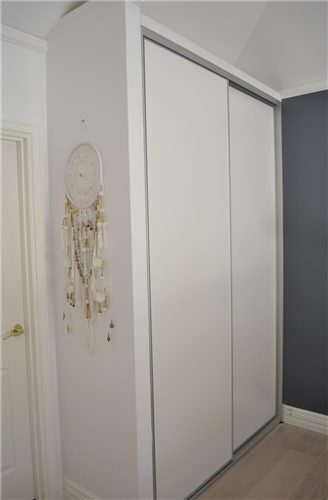 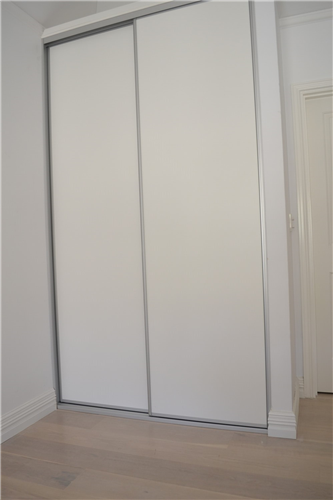 Our Made-To-Measure Standard Sliding Wardrobe Doors Are On Sale For A Limited Time! 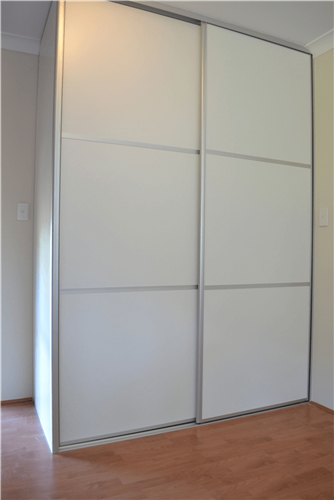 At the Wardrobe Man our sliding wardrobe doors are custom-made in our Perth based Wangara Factory to be the perfect fit for your home and room. 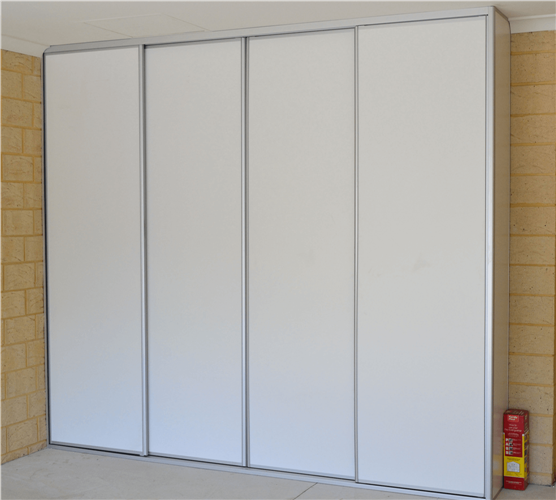 Made from all Australian high quality parts and materials that will last a lifetime. 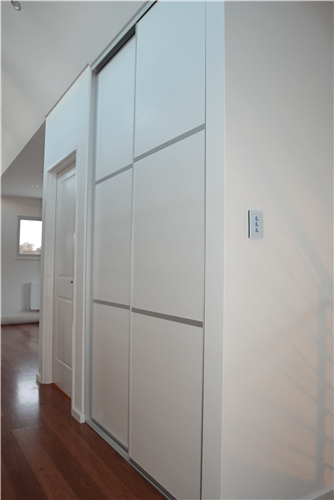 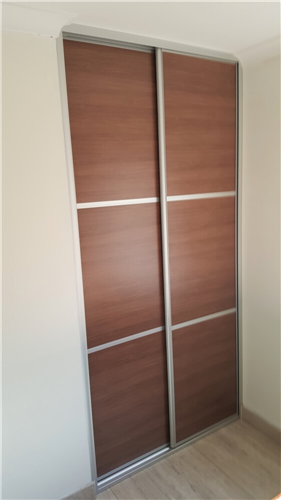 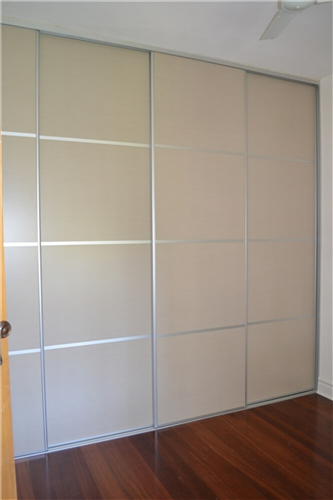 Flexible Sliding Door Designs at The Wardrobe Man. 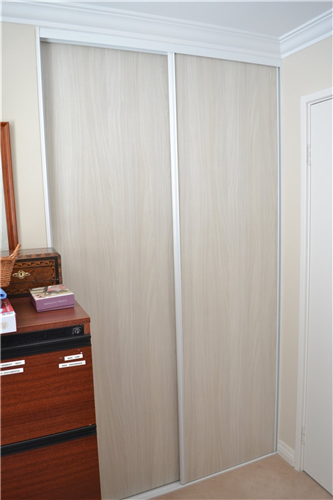 Wheels at the top for whisper quiet doors.